Forward-looking: Epic's willingness to continually transform Fortnite with regular updates has made the game feel alive and organic like none other. It's a strategy that continues to pay dividends and will likely influence future games for years to come. Fortnite mania has swept the globe and based on Epic’s latest numbers, it’s not likely to lose momentum anytime soon. In announcing details for the upcoming Fall Skirmish, Epic said August was Fortnite’s biggest month ever with 78.3 million gamers logging on to play. 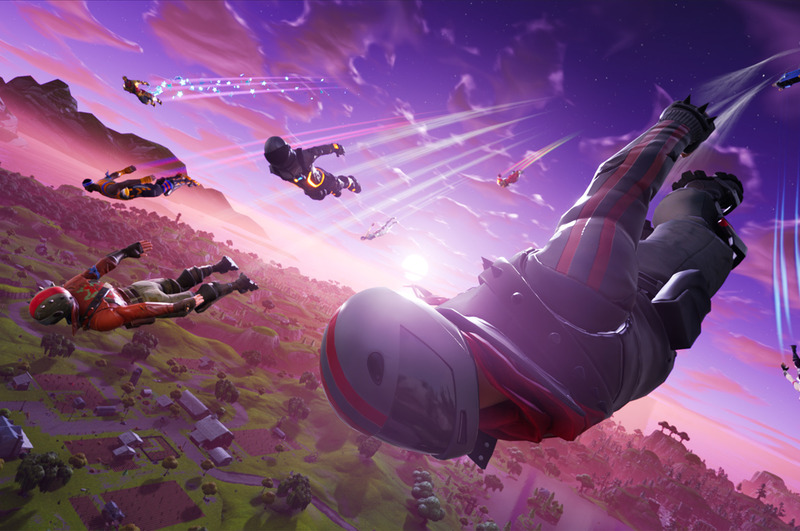 Traffic generated by the Summer Skirmish, however, highlighted multiple issues that Epic had to address. As you may have noticed, there were various problems with performance and spectating which Epic continues to work on. Additional details on those as well as a new competition system are expected in the coming weeks. Epic said the traffic influx also prompted them to make key improvements to critical systems like servers and stats. Season 6 of Fortnite is set to launch on September 27. Week 1 of the Fall Skirmish begins today at 12:00 p.m. Eastern. Full details on the format, schedule and rewards can be found over on Epic’s website.